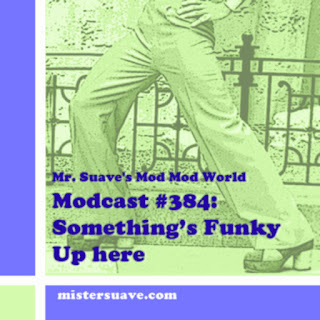 Mr. Suave's Mod Mod World: Did you read it in the Sunday Papers? Did you read it in the Sunday Papers? Joe is a real mod, all the way to his shoes. Modcast #192: Are You Ready to Be Heartbroken?